Failed to register your feedback. Please try again! I hereby confirm that I have read the 'Terms and Conditions' and the above details are correct. Thank you for your interest. We are sorry but the registration for this event has closed. Please visit our Home page or Our Causes page to know about other events. Help educate tomorrow, as we rebuild schools, distribute stationery supplies and drive awareness seminars. 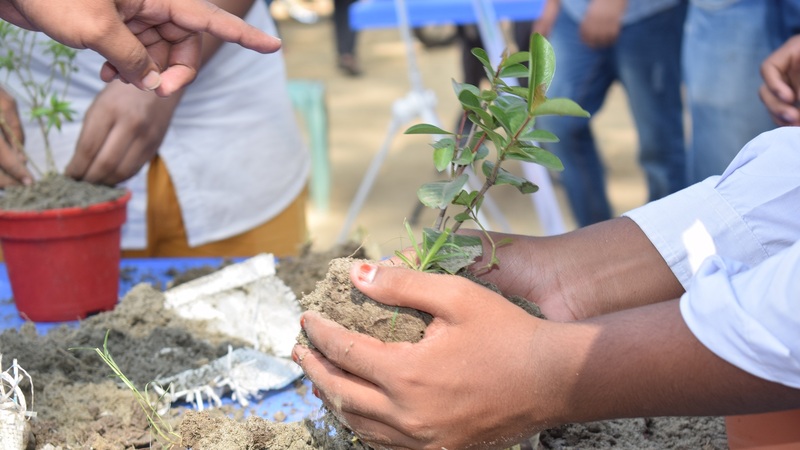 Help preserve the environment, as we plant trees, remove pollution and waste, and drive awareness programs for a greener tomorrow. Help build a healthier Bangladesh, as we distribute medicine supplies, drive awareness camps and conduct free health-checkups, for a healthier and safer tomorrow. A one-of-a-kind CSR initiative encompassing areas like education, health, environment and community projects, where you can participate to build a beautiful tomorrow! Help connect with the people, as we organize engagement programs in schools, old-homes and drive awareness seminars, for only together we can make a difference. Spend a day to make our communities a better place to live in. Together, we can work to spread happiness to thousands of communities and millions of people across the nation. The work never stops, and neither will we. Through Khushir Kheya, you can find thousands of volunteer opportunities matching your location and area of interest. Sounds good? Get started with the search tool below! 9600 SMILES CREATED. HELP SPREAD MORE.